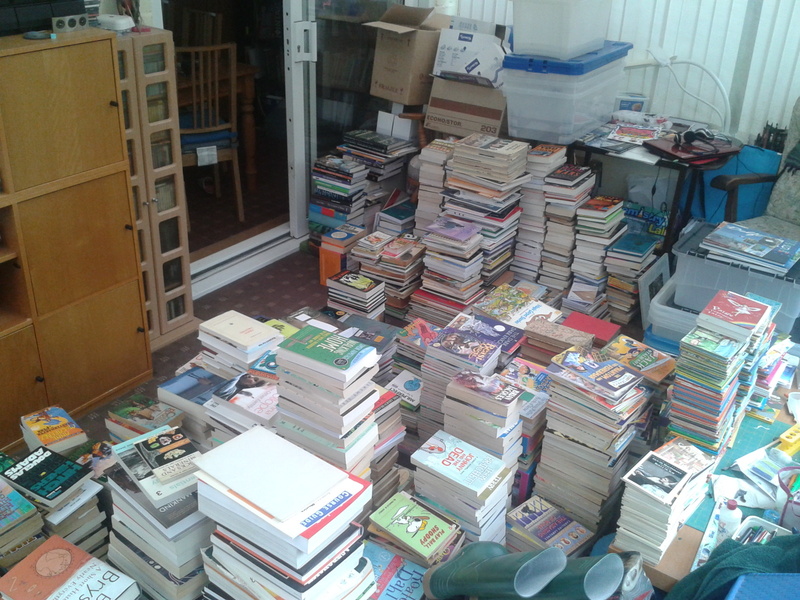 I recently reached a momentous decision – it was time to sort out the books in the loft. Some had been untouched in a decade, others were just lost amongst the disorganisation. I got the all down and reorganised them…. Now I’m in the process of re-boxing and returning some to the loft, putting some back on bookshelves and giving others away. Perhaps unsurprisingly, some of the books are about objects and memory but the books themselves evoke memory and provoke reflection on changes in the lives of me and my family. Today, I gave away 2 heavy boxes of books: one of Old Testament commentaries and one of New Testament commentaries. I felt a little sad in doing so, because it highlighted how much my wife and I have changed. Once we would have used them regularly but we haven’t looked at them for years. On the other hand, there are whole new piles reflecting the topics we currently read and think about so its not all bad. 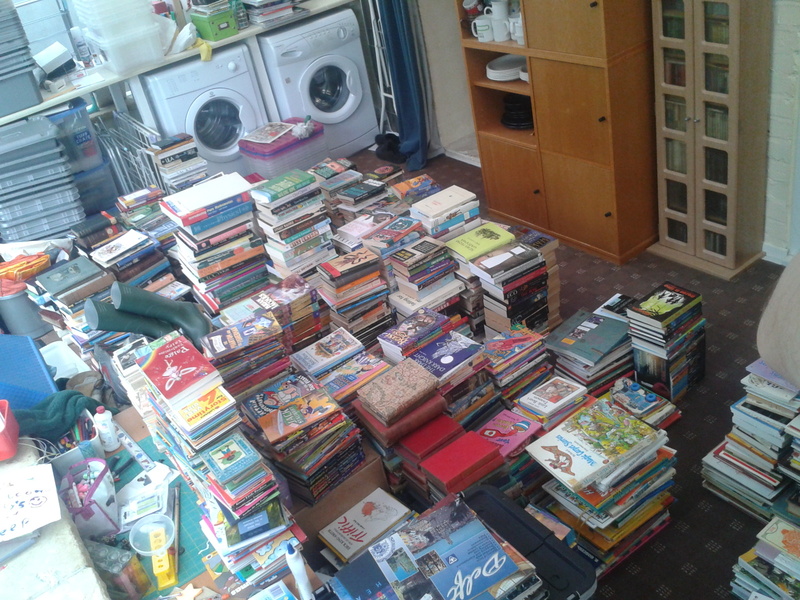 It is a funny experience seeing yourself laid out in piles of books like some 3D bar chart. I wonder how people who are moving into smaller accomodation in care homes feel about this? One of the criteria for getting rid of stuff is the absence of emotion. Some books evoked memories of relatives that have passed away so those books stayed Even though the emotions are of loss and sadness. Sometimes the strangest books evoked a response – my degree level textbooks (on aerodynamics and electrical engineering) are ear-marked for disposal whilst my post-doctoral textbooks (on materials, mechanics and deformation) have to stay. I’m not sure I can even define the feeling that Cottrell’s seminal work on materials evokes but it does so it is back in the loft. It is an odd experience having an emotion you can’t describe about a book you barely read but the book ties me to a time, a place and a self that still matter to me and I guess that lies at the root of it all. This entry was posted in books, memory, Objects. Bookmark the permalink.